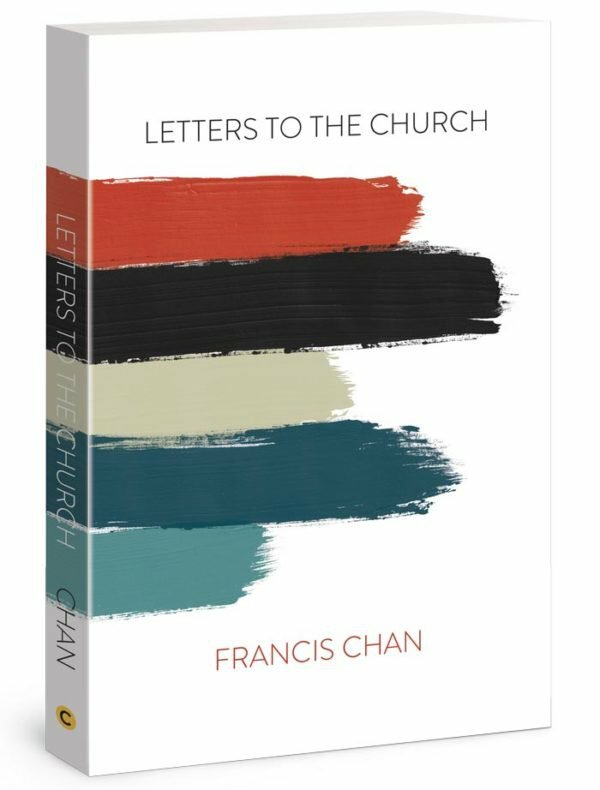 Join the Young at Heart Class starting on Sunday, February 24th in Classroom #2 in the CAC as we begin our new Study "Letters to the Church" by Francis Chan. All are invited and we hope you make plans on joining us for this wonderful study. You can find a retailer using the link below to order your book for the study or get with Amy Campbell this coming Sunday as she will be placing an order for books as well.